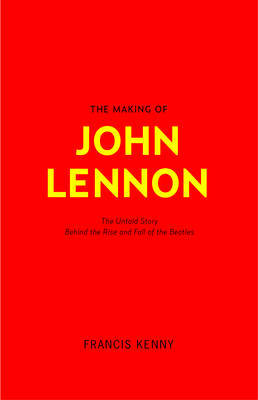 The Making of John Lennon focusses on the question of what might have caused the downfall of one of the most confident and brilliant musicians of the past century. Kenny emphasises three main influences which helped shape Lennon's creative process and stayed with him throughout his life. How did strong roots in his hometown of Liverpool, his troubled mental health, and a turbulent family background all form the man himself? How did his troubles and ultimate downfall affect his relationship with the other Beatles, his family, the press and the public? What really made the legend, John Lennon?